Garlic powder is often used in shrimp butter. 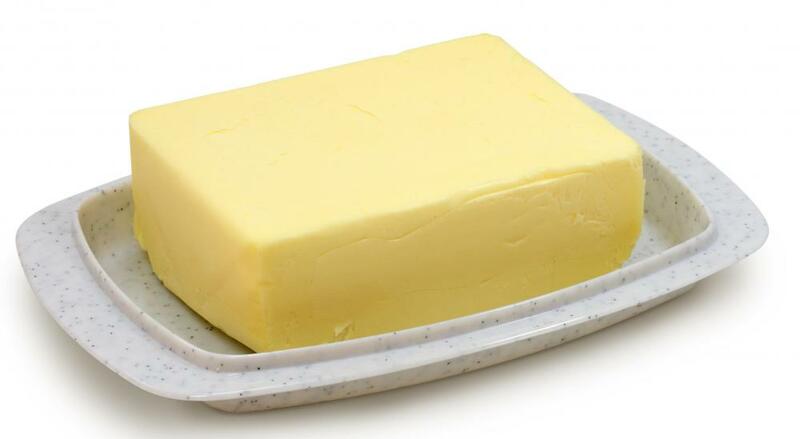 Butter, one of the ingredients in shrimp butter. Shrimp butter is a type of spread made primarily with shrimp and butter. Often served on crackers, it may also be used on triangles of toasted bread or as meat or pasta toppings. Shrimp butter is easily made with a food processor or mixer. Unsalted butter is usually used in this dish, though some versions may use salted butter or a combination of both. Normally, the shrimp is fresh and may still be shelled, but canned shrimp might be used instead. Onion, cayenne pepper, and lemon juice or zest are generally used to season the butter. 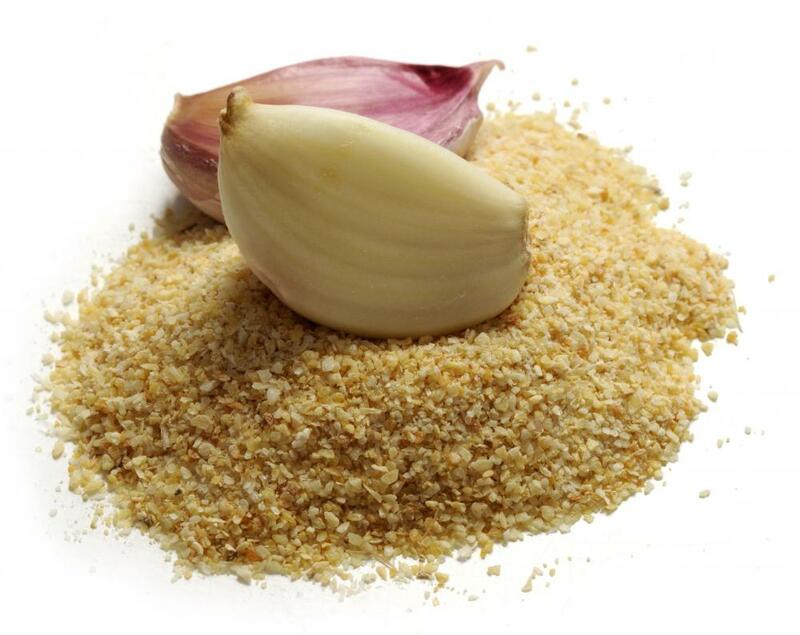 Garlic powder or salt and cream cheese are also often included. Salt and black pepper are usually added to taste, and, occasionally, sherry or mayonnaise may be found in this spread. To prepare shrimp butter, the ingredients are pureed in a food processor. If the shrimp is raw, it should be sauteed in butter before being added to the processor. 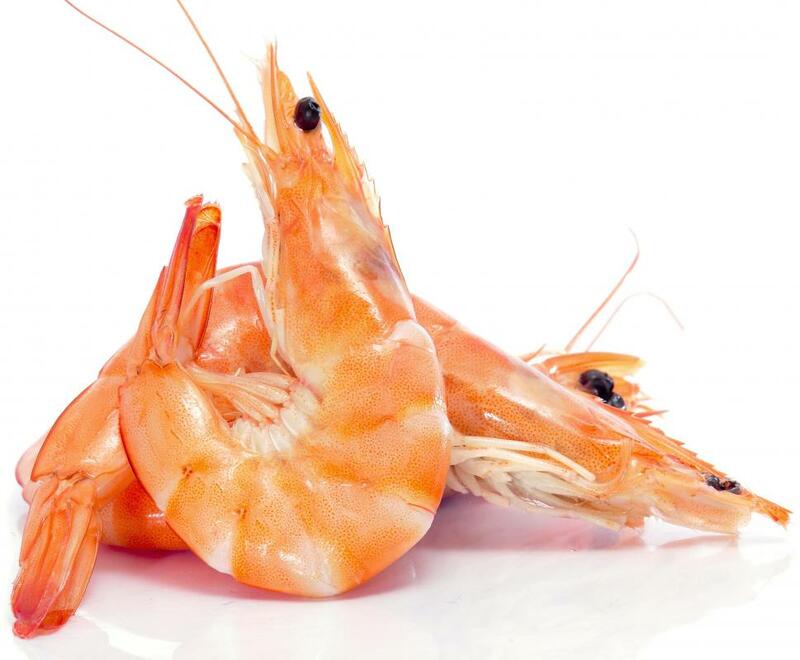 Precooked shrimp does not need to be heated again. The onion is usually chopped and sauteed or caramelized, but it may be included in the mixture raw. The ingredients should be near room temperature before they are mixed in the food processor. Depending on the version, all the ingredients may be added at once or the shrimp may be excluded on the first pulsing of the processor. After the other ingredients are thoroughly mixed, the shrimp is then added and the processor is pulsed again. Many versions will also leave either some or all of the butter out of the initial mixing process, adding in gradually while the processor runs. Still other recipes will use a hand mixer rather than a food processor to combine the ingredients. The consistency of shrimp butter is at the discretion of the cook. Allowing the food processor to run for longer will create a smoother spread. The finished butter may be fairly chunky, with bits of shrimp easily identifiable, but more often it either has a faint texture or is a smooth puree. Straining the mixture is also an option for a smooth texture. Once combined, the spread should be placed in the refrigerator to chill in order to marry, or combine, the flavors. Shrimp butter should chill for a minimum of six hours, but can be chilled for up to two days. Before serving, it should be allowed to reach room temperature. Shrimp butter may be garnished with whole shrimp or paprika. It may also be used to top pasta or meats. Primarily, it is served as a snack or appetizer spread with crackers. How Do I Make Garlic Shrimp? What Are the Best Tips for Making Sauteed Shrimp?